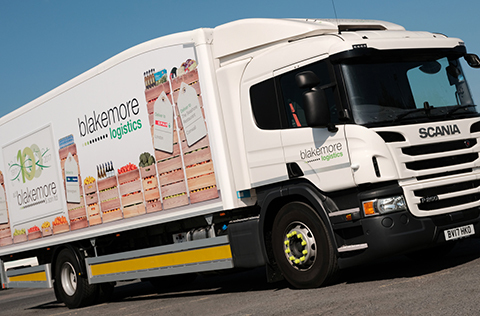 Blakemore Logistics distributes to more than 1,000 SPAR stores across England and Wales and supports the distribution needs of the A.F. Blakemore Group. 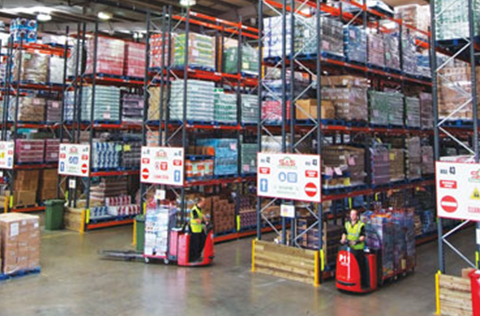 Its network of distribution centres includes warehouses of 166,000 sq ft in Willenhall, West Midlands; 84,000 sq ft in Great Bridge, West Midlands; 150,000 sq ft in Talbot Green, South Wales; and 90,000 sq ft in Hastings, East Sussex. 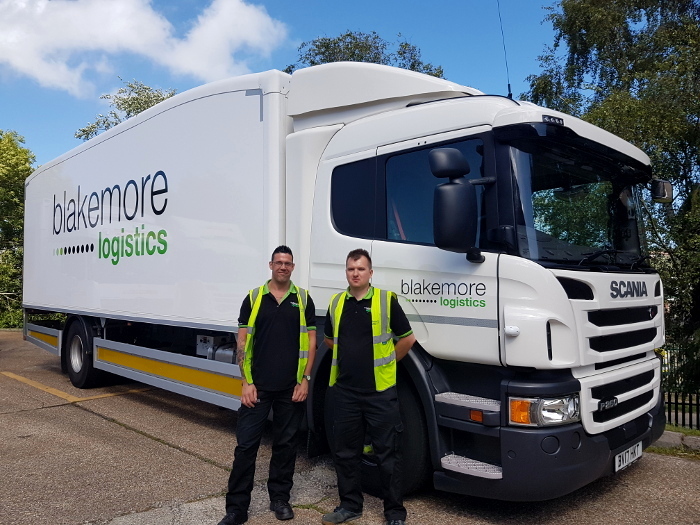 Blakemore Logistics employs circa 1,000 staff across its distribution, ambient, chilled, frozen and recycling operations. 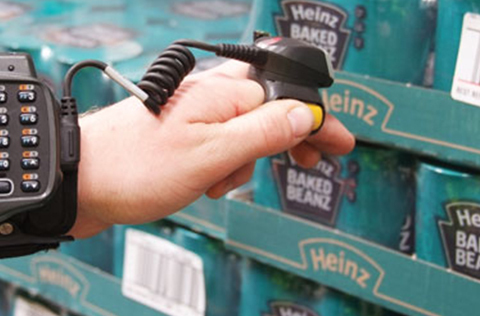 Competency, availability, responsibility, efficiency and sincerity underpin the division's approach to business. These commitments are managed via key performance indicators, which support a continual improvement process that places colleague wellbeing and customer service at its core. 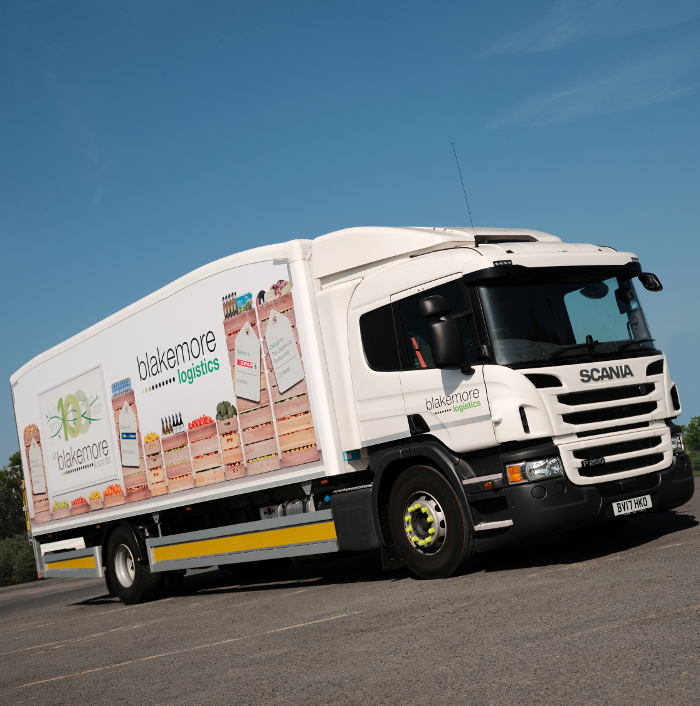 Blakemore Logistics operates according to ISO 9001, ISO 14001 and BRC Food Storage and Distribution standards and has also achieved Silver Investors in People status. 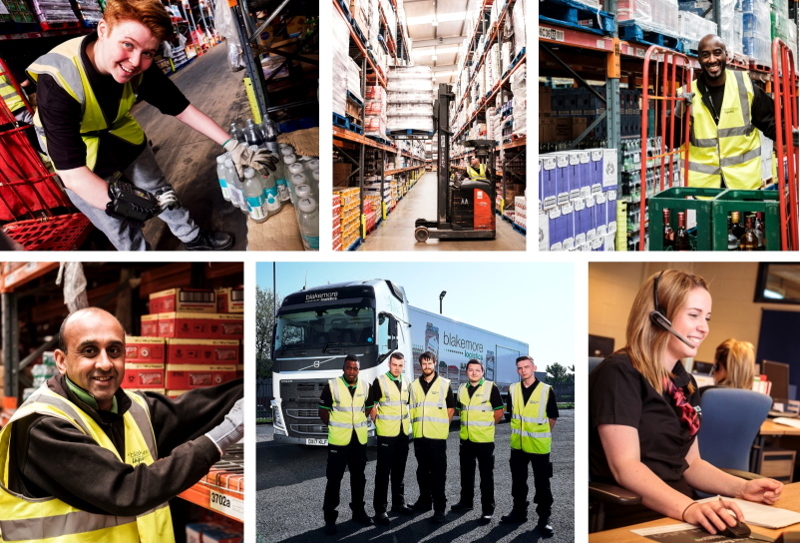 Please visit afblakemore.ourvacancies.co.uk/ or contact our HR team on 0121 568 2905 for more information.